100% Guaranteed to Meet with Same Specifications. Charges Fast & Really Lasts. Order Now to get Next Day Delivery. Free Longer Power Cable with One year Warranty. 30 Days Money Back Offer. Asus Laptop Chargers Online at Low Prices – Buy Asus AD882330 x541u charger at best price in UK @ UKlaptopcharger. 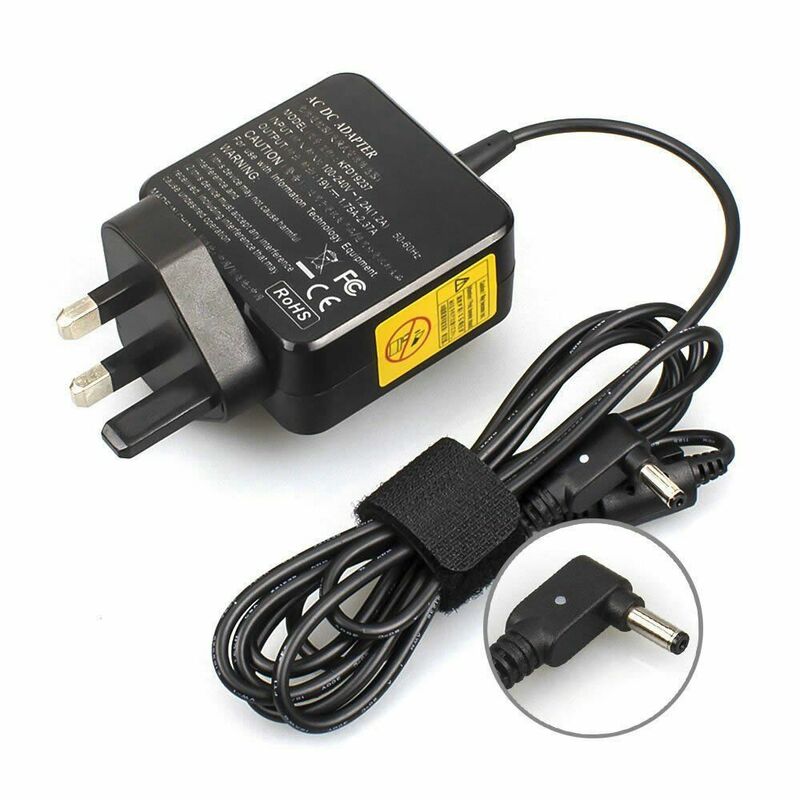 Shop for this Asus Adapters with Specifications (19V 1.75A-2.37A 33W-45W) with 4.0*1.35 mm connector and More Discount Up to 50% Off. Get Now with Great Deals ✓ 100% Purchase Protection ✓ Huge Selection ✓ Great Value for Money ✓ Easy Returns. Our Laptop Chargers are upgraded with excellent quality materials to meet the Genuine Laptop specifications.